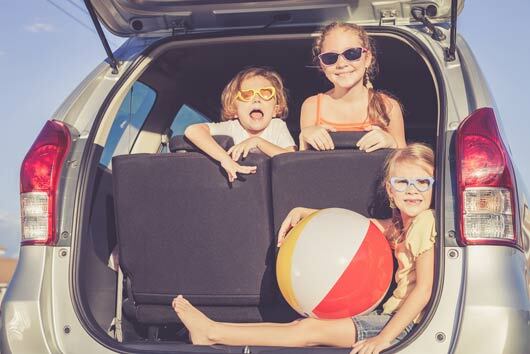 Summer is almost here and for many families, this means at least one road trip, which involves packing and loading up the kids in the car for an adventure. Every good parent knows that the key to a successful road trip is having the right essentials like sunscreen, wipes, and a first aid kit on hand. However, packing the right mix of food and snacks that everyone will enjoy can be a bit overwhelming with all the options out there. Here are some helpful tips to make your family’s summer Weekend road-trip a well-fueled voyage to remember.